Born to immigrant parents as Lawrence Leibel Harvey Zeiger, he started his media career with the stage name, Larry King. His story of working his way up the ladder of success is a classic one. He harnessed his passion and his needs to a workhorse mentality and overcame numerous obstacles on the way. And speaking of questions, he is joined in this book by a variety of other CelebrityExperts® who have climbed the ladder of achievement. They also have asked their own questions – and found the answers in order to accomplish their own goals. 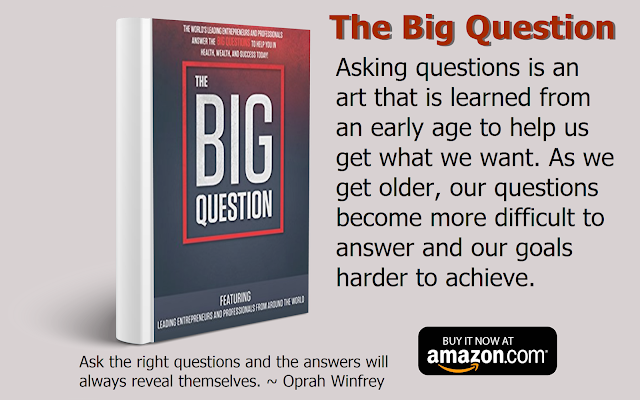 Asking questions is an art that is learned from an early age to help us get what we want. As we get older, our questions become more difficult to answer and our goals harder to achieve. 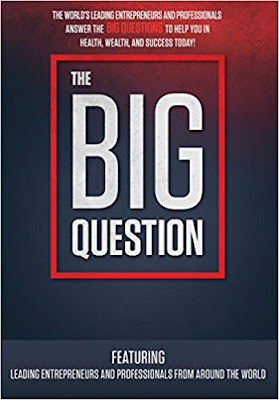 In order to succeed, we invariably find that our fastest solutions come from the guidance we get from those, like the CelebrityExperts® in this book who have already been there, by asking them the right questions. In your case, what is The Big Question?